Request a Free Quote for Windows and Doors in Harrow! 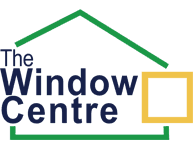 At The Window Centre, our friendly and knowledgeable team is always on hand to offer advice and guidance on home improvements. To book a consultation, request a quote for windows and doors or simply ask a question, please fill out the form on this page. Alternatively, you can get in touch with us via the contact details below to get a free quote for windows and doors. We also recommend visiting our Harrow showroom to look at our products and see their quality for yourself.  Located in the heart of Harrow, The Window Centre showroom is ideal for those in Pinner and surrounding areas.